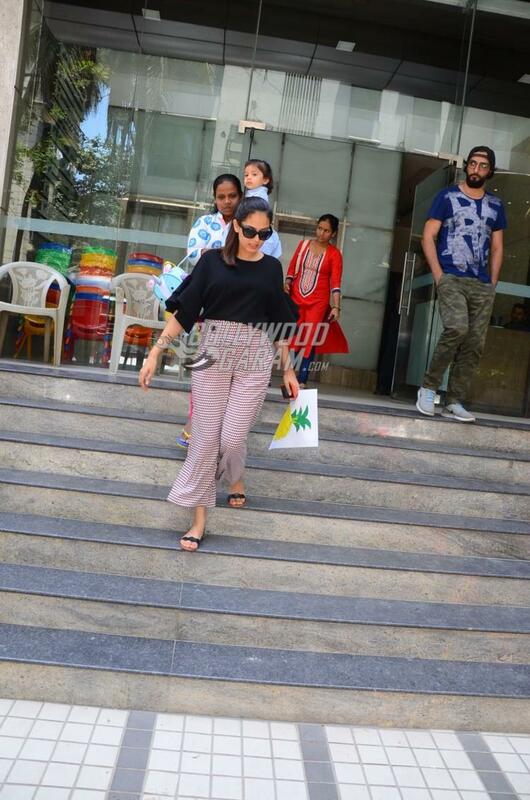 Mira Rajput recently announced that she is expecting her second child with Shahid Kapoor. 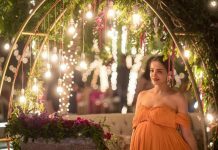 The 24 year old had posted an adorable picture of daughter Misha Kapoor who looked excited as she posed by the side of a sketch which had the text Big Sister. 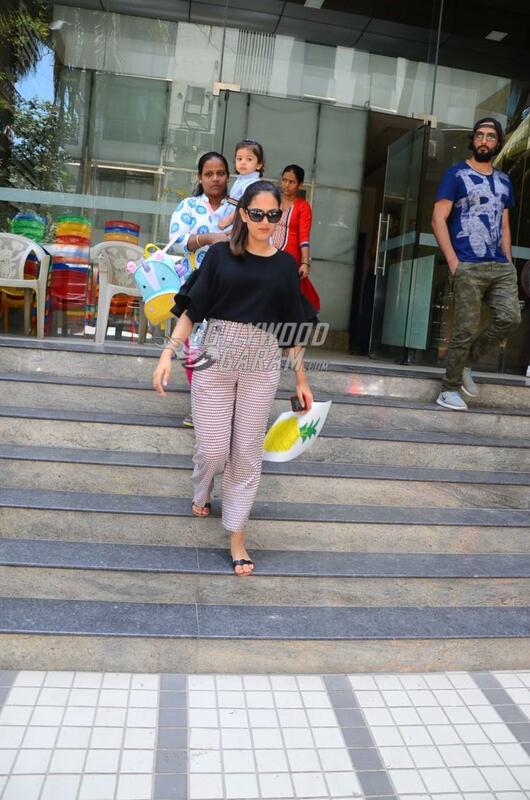 Mira Rajput Kapoor was snapped outside Misha Kapoor’s play school in Mumbai on April 26, 2018. 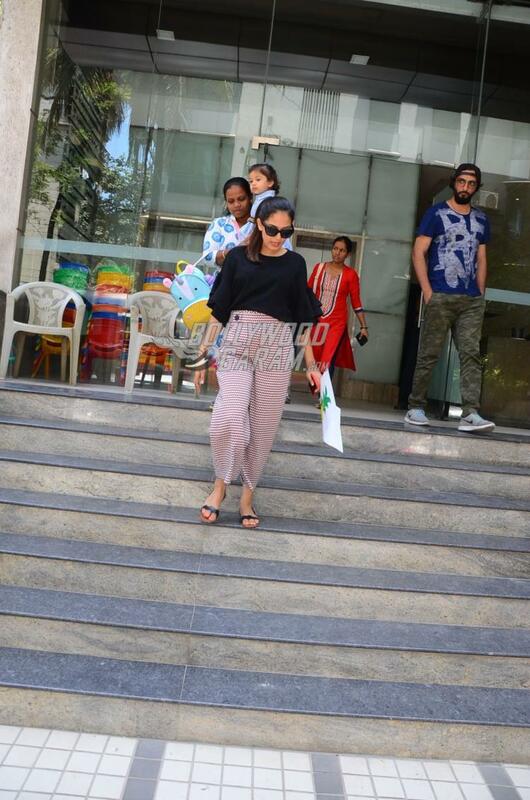 2018 will be the year when the couple will be welcoming their second child after Misha Kapoor.